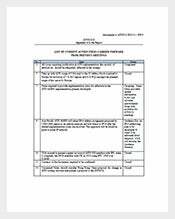 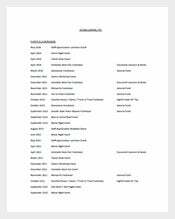 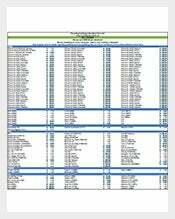 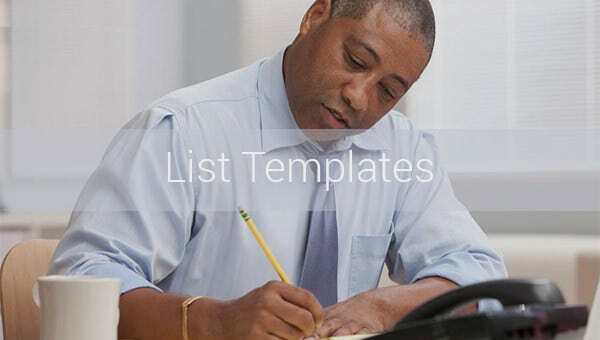 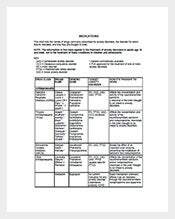 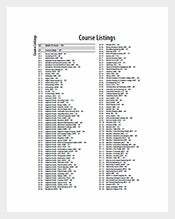 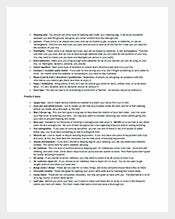 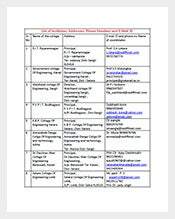 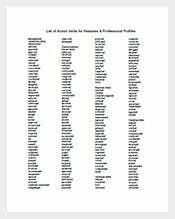 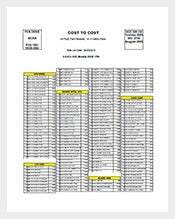 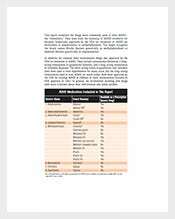 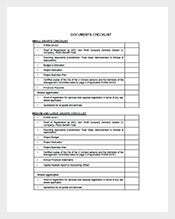 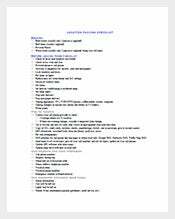 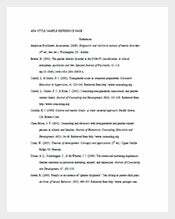 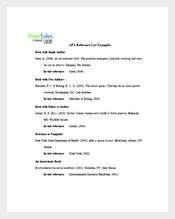 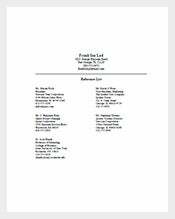 List Template – 270+ Free Word, Excel, PDF Format Download! 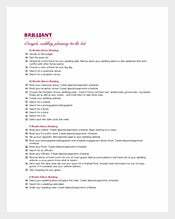 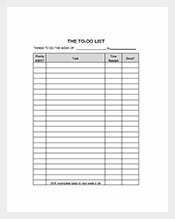 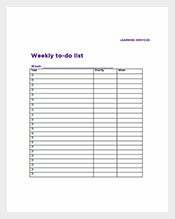 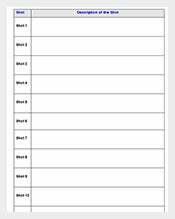 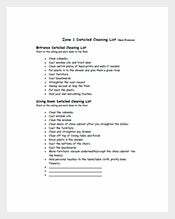 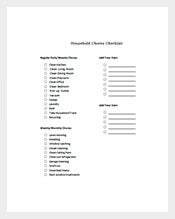 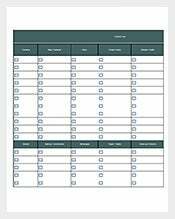 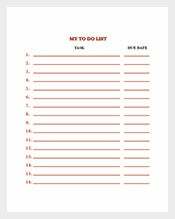 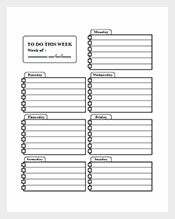 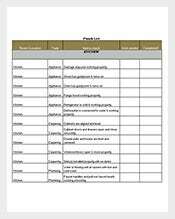 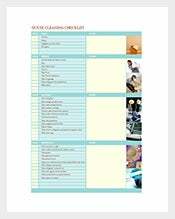 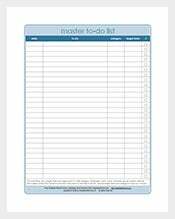 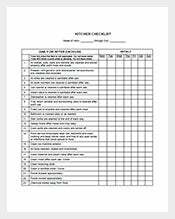 Checklists are the best way to stay organized, whether it is office work that is keeping you busy or an important even to plan. 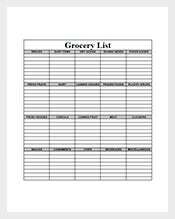 Inventories, menus, and lots more – whatever would we do without lists? 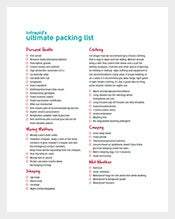 But getting everything in order can sometimes be a lot of work, and we’re happy to help make things easier. 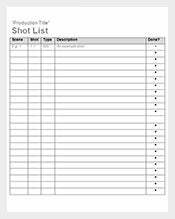 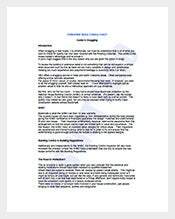 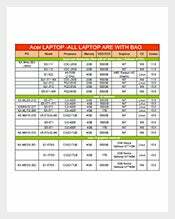 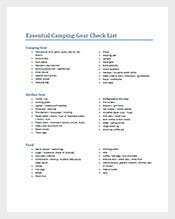 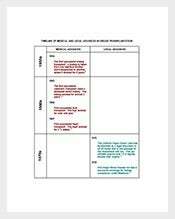 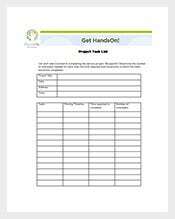 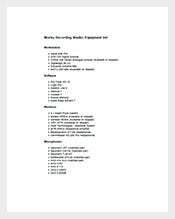 If list templates are what you’re looking for, we have them in spades. 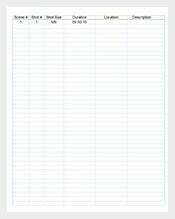 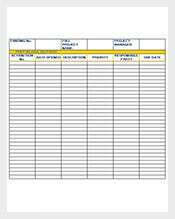 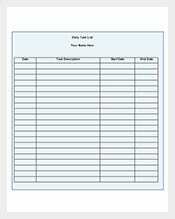 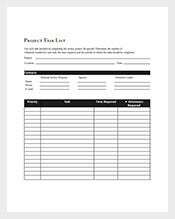 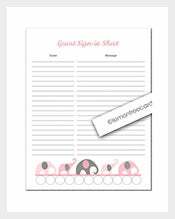 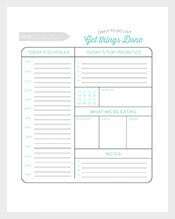 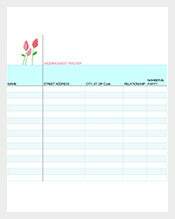 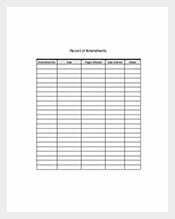 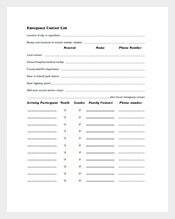 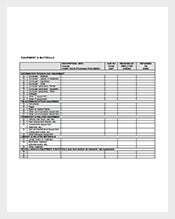 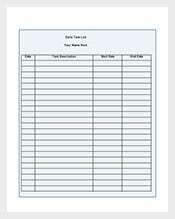 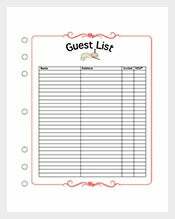 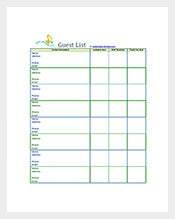 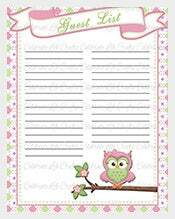 Check out our samples for lists for menus, business plans, inventories and even wedding checklists. 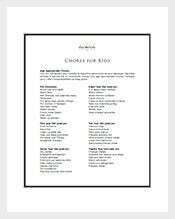 When we say any occasion, we mean it. 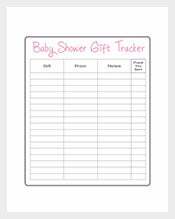 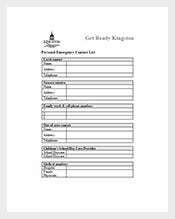 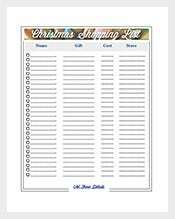 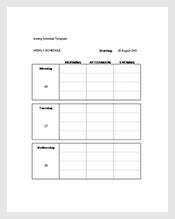 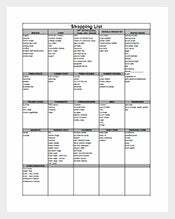 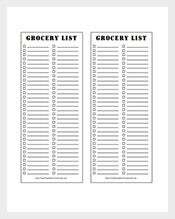 You can find everything from grocery lists to shopping lists to download, print and use as examples. 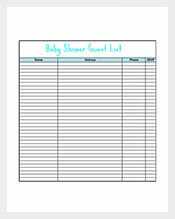 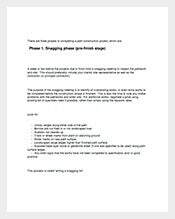 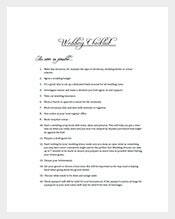 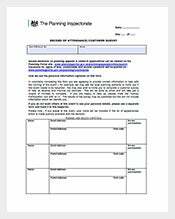 These lists are premium quality and have been put together to make your planning process that much easier, no matter what it is that you’re planning. 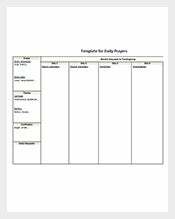 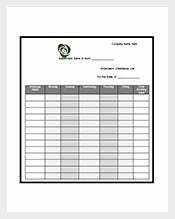 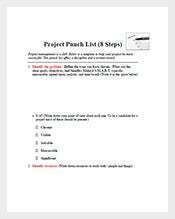 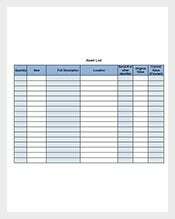 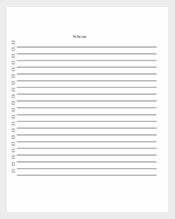 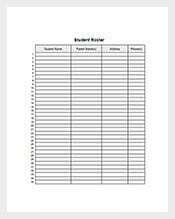 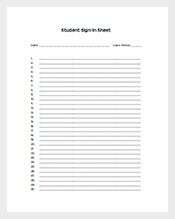 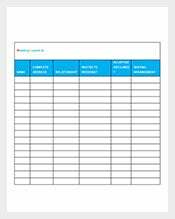 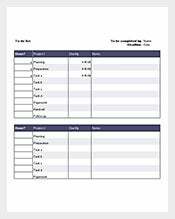 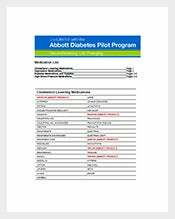 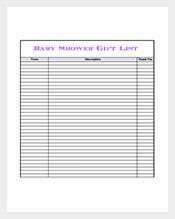 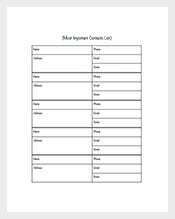 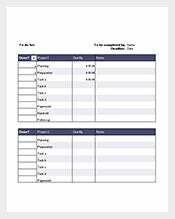 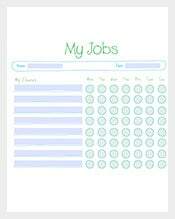 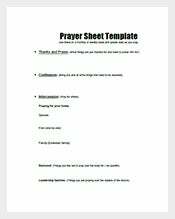 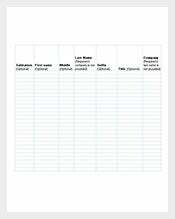 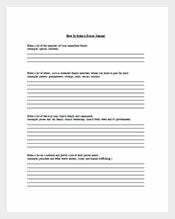 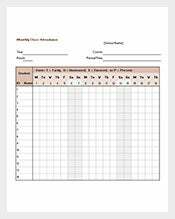 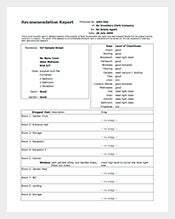 These free templates are easily customizable; all you have to do is fill in the blanks next to the headers that you need, and delete any lines that don’t apply.